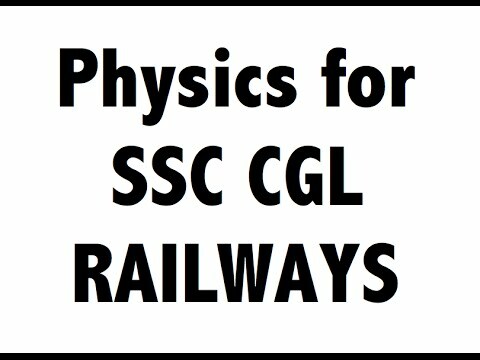 Physics related questions and answers Part 9 And Physics questions and quizzes, quiz on Physics, important Physics, important Physics and questions, general knowledge questions and answers related to general science And physics general knowledge objective questions answers are important in like RAS, IAS, UPSC, RPSC, 1st, 2nd, 3rd Grade Teacher, REET CTET, LDC, SSC CGL, IBPS, MBA, CAT, MAT, SBI-PO, RBI And Railway, Indian Army And all competitive Exams. Question (1) Who is the most elite? कौन सबसे अधिक प्रत्यास्थ है? Question (2) What force is that which causes the body to be pulled from the center of the earth? वह कौन-सा बल है जिसके कारण पिण्ड धरती के केन्द्र की और खींचा चला जाता है? Question (3) How much of the earth’s gravity is closest to the moon’s gravitational? पृथ्वी के गुरुत्वाकर्षण का कितना भाग चन्द्रमा के गुरुत्वाकर्षण के सबसे नजदीक है? Question (4) What is the rule of Archimedes related to? आर्किमिडीज का नियम किससे सम्बन्धित है? Question (5) What is the unit of idiocy (Viscosity)? Question (6) What is the force to remove cream from milk? दूध से क्रीम निकालने में कौन-सा बल लगता है? Question (7) What energy is there in the key clock? चाभी भरी घड़ी में कौन-सी ऊर्जा होती है? Question (8) Where is the sun’s energy arise? सूर्य की ऊर्जा उत्पन्न होती है? Question (9) What is the cause of the clouds in the atmosphere? वायुमण्डन में बादलों के तैरने का कारण है? Question (10) What will be unchanged on changing the quantity of the item? वस्तु की मात्रा बदलने पर क्या अपरिवर्तित रहेगा?